Experience complete power protection for your business with Medium Voltage Applications! Any facility or plant that demands large amounts of power utilizes medium voltage. Other than the small, medium to large plants, other typical application areas are the data centers. This system is designed for any high-powered industry from large manufacturing plants to mega data centers. 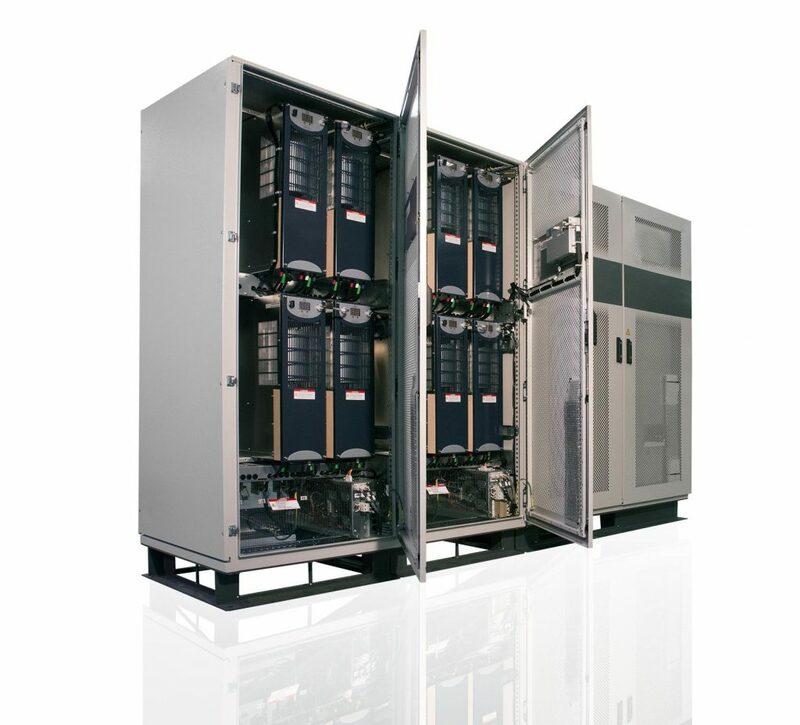 The PCS100 MV UPS provides reliable, clean and high-efficient power for seamless operation, and offers different energy storage options. It has multi megawatt ratings and meets customers’ power protection needs. Find out more about the PCS 100 here and here. This type of configuration is a profitable and trusted solution in critical sectors such as hospitals, refineries, petrochemical plants, the steel industry and similar areas. 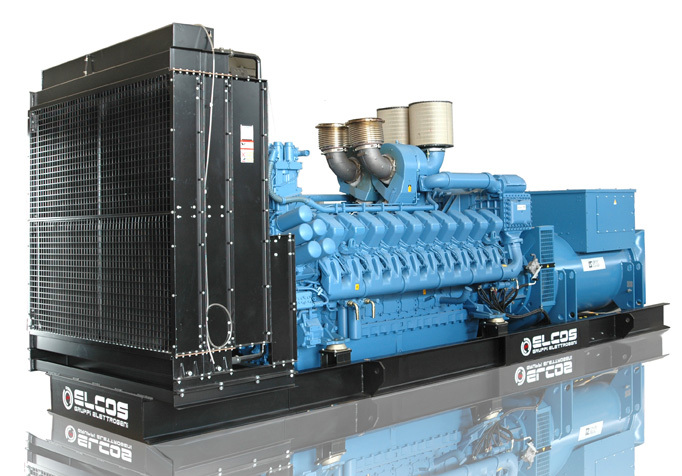 Elcos generators are designed to cover medium voltage electricity needs.